Do you ever wonder what to fix for dinner? Do you want something that's quick but not expensive or full of fat? Then Shirley J products are just what you need. 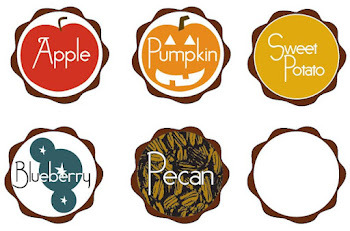 Shirley J specializes in just-add-water soup, sauces, seasoning and bakery mixes. Shirley J was founded in 1978 and exclusively sold their products to professional commercial kitchens. Since 2009, with new ownership, Shirley J products became available to any home cook and can now be found online, at retail kitchen stores throughout Utah and through registered resellers. Shirley J's signature product is the Universal Sauce. It is a quick, just add water cream sauce. 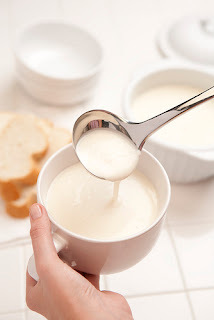 It is lower in calories than traditional cream sauces and it tastes great. Not to mention how universal it is. With Universal Sauce you can make soups, enchiladas and casseroles, alfredo sauce, gravies, dips and so much more. It never curdles, separates or lumps. 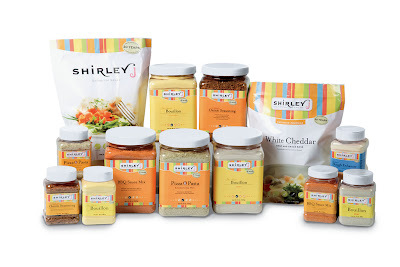 Over here at I Heart Salt Lake, we LOVE Shirley J and their products! Shirley J has a blog, and you can follow them on facebook or twitter too. 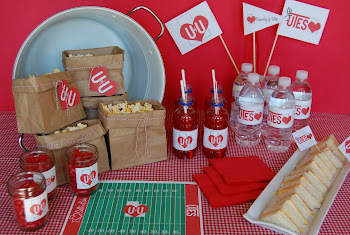 Shirley J is giving away 4 great products to one lucky I Heart Salt Lake Reader. They will be giving away 1 Universal Sauce, 1 Chicken Bouillon, 1 Cookie Mix and 1 product of your choice. This is a combined value of over $50.00. 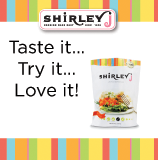 Check out the Shirley J product page to let us know what extra product you want to try. Shirley J is also offering a 10% off discount code for all I Heart Salt Lake Readers. Just enter the discount code iheartslc in the discount code box at checkout. To Enter leave a comment on this post telling us what additional product you would want to win.